Reflecting elegance, grace and poise Soha Ali Khan walked the ramp like a Greek goddess dressed in a white gown at MCHI- CREDAI Navi Mumbai and Raigad Property Expo- 2013 held at GS Tandel Ground this weekend. 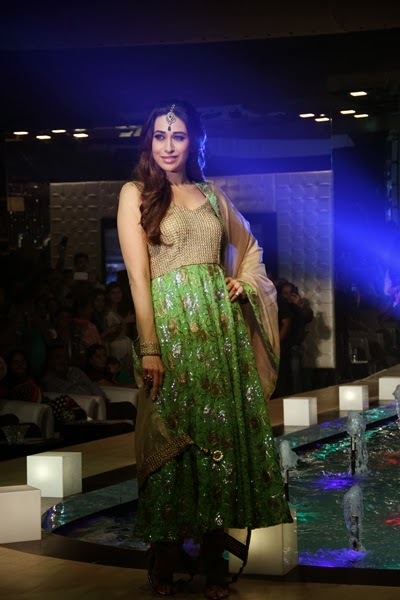 Karishma Kapoor was the show stopper on Sunday. Known for its luxury and designs, real estate developer Monarch Universal lived up to its image at the property expo by organising a fashion show with models clad in dresses depicting themes of its various projects. 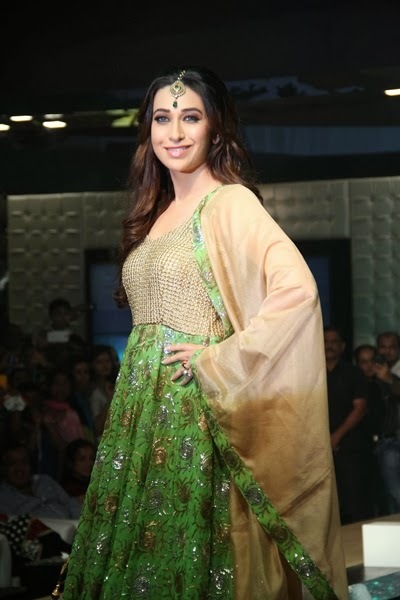 Monarch’s eco-friendly apartments (Monarch Greenscapes), lifestyle apartments (Monarch Rise), king-size apartments (Monarch Solitaire), European living (Monarch Milano), Spa Homes and apartments by renowned architect - Hafeez Contractor & interior designer Suzzane Roshan were showcased in a unique way through the fashion show. There was a footfall of nearly twenty thousand during the four days of expo. The event was conceptualised and managed by Widespan Entertainment helmed by movie actor Rajesh Khattar who have been managing brand and entertainment for Monarch for last two years. Starting in 1985, Monarch Universal has made its phenomenal journey from being a name to being a brand name in elite real estate developments and lifestyle solutions in Navi Mumbai. An ideal haven for those who believe in discretion, Monarch Universal has the best of amenities, the loveliest of squares, and the best that luxury has to offer- a place where one can be at sync with nature yet close to commercial facilities. Monarch had bagged five CMO Asia Awards in Singapore in various categories and another real estate award in Dubai. It is the only company to have four ISO certifications amidst developers. Nice post, Megha. All ladies look very good in pictures. Thanx di. I didnt like Soha!